A sophisticated neighbourhood in the heart of Edmonton that offers an urban atmosphere in which you can admire the arts, fine food, and unique boutiques. Aspiring to be a distinguished destination to live, work and play, 4th Street Promenade, as its often called, is becoming one of the most exciting areas in Edmonton. Once you arrive, you’ll want to stay and enjoy quality time. Some of the favourite hangouts, restaurants and shops include Corso 32, Blue Plate Diner, Credo Coffee, The Burg, Evoolution, The Helm, DeVine Wines and many more. It’s a good night in Edmonton, and you’re feeling lucky. Place your bets on a roulette wheel. Try your hand at blackjack. Put on your sternest poker face and play at three of the best poker pits in Edmonton. River Cree Casino: With 32 games on the casino floor, each one as exciting as the last, it’s hard to choose. Casino Edmonton: They take your fun seriously and strive to offer you a first-class gaming and entertainment experience every time. Casino Yellowhead: One of the largest casinos in Western Canada, at Casino Yellowhead they're known for their hospitality and the pure joy they bring to their customers every day. Known to Edmontonians as “the Leg”, the Alberta Legislature Building is a marvel of marble pillars and carved oak, beautiful Beaux-Arts architecture and stunning grounds. Set atop the banks of the North Saskatchewan River, this is where Canadian premiers and political parties debate and make history. Discover “the Leg” on a free guided tour, offered hourly. Learn the fascinating stories behind the portraits and magnificent art. Glance at the bejeweled gold and silver ceremonial Mace. And don’t forget to listen for the phenomenon known as the “magic spot”. Regardless of season the Legislature grounds and rotunda are a great place to spend an afternoon. 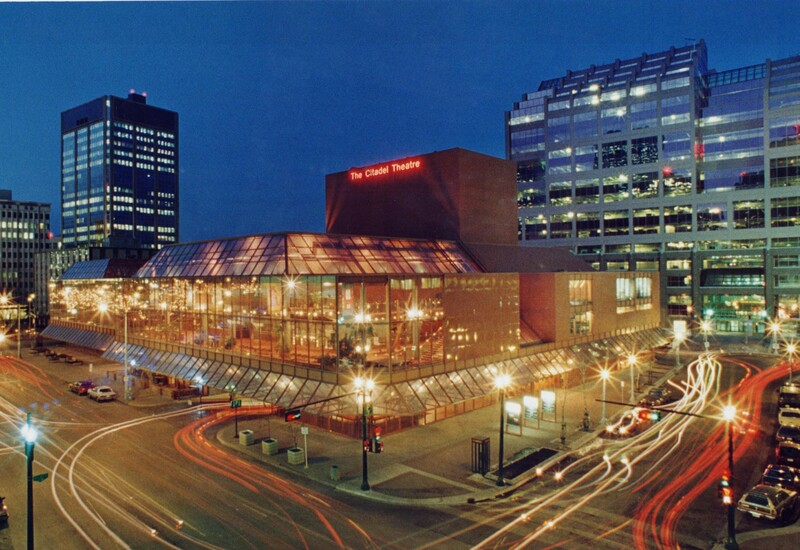 Overlooking downtown’s dynamic Sir Winston Churchill Square, the Citadel Theatre is Edmonton’s multi-stage entertainment hub. 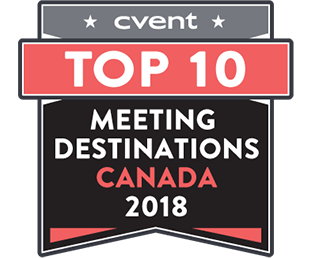 The award-winning complex is filled with extraordinary venue space and includes floor to ceiling windows with a cityscape view in the heart of downtown. Spaces range from an elegant proscenium theatre and block box theatre to a lush amphitheatre and airy lobby area. The Citadel Theatre has the flexibility and passion to build an event perfectly tailored to all needs. Mayfield Dinner Theatre: Each season the Mayfield Dinner Theatre hosts five shows ranging from musical reviews, comedies, dramas, and, of course, world famous musicals. Be prepared to laugh out loud, clap along to your favourite songs and enjoy good company among friends. Jubilations Dinner Theatre: Their talented cast takes on the best in pop culture, crafting hilarious parodies of the biggest names in movies, music, and TV for an altogether unforgettable show. Take in the excitement (and the stunning live vocals) while you enjoy a four-course meal, served by the actors themselves. Have a quintessential Canadian experience: take a canoe trip along one of Edmonton’s many rivers or lakes. 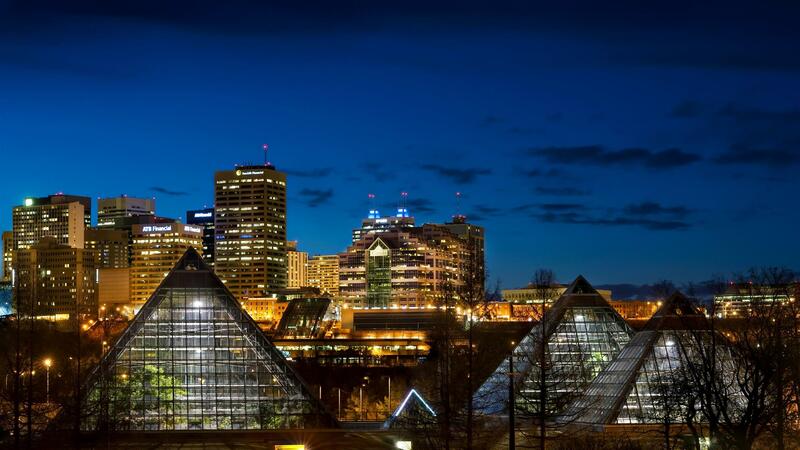 Whether you choose to rent a canoe by the hour, or take a multi-day backcountry trip, you’ll experience Edmonton from a different vantage point and explore some of its natural beauty. Nestled in Sir Wilfrid Laurier Park, in the heart of the sweeping Edmonton River Valley, the Edmonton Valley Zoo is home to more than 350 animals. Head over for a chance to see the endangered peregrine falcon, native prairie dogs, a zebra, fox, and bighorn sheep. Bird lovers can catch the snowy owl, bald eagle, and great-horned owl. Hoot twice if you love owls! Check out the new Polar Extremes exhibit that gives visitors an up-close view of seals, sea lions and arctic foxes. Roving interpreters offer daily demonstrations, programs and talks. Ask about the zoo’s strong conservation focus. So you think you know Edmonton?